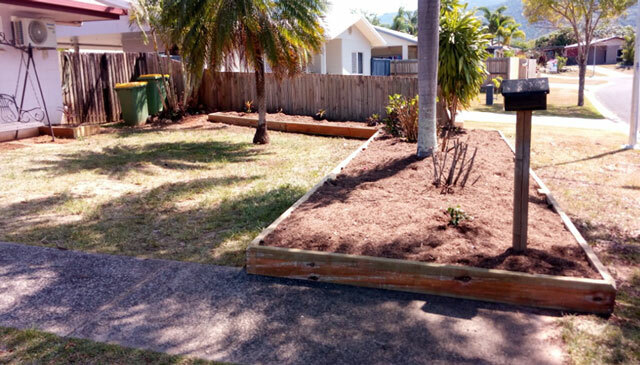 Garden Landscape Design & Construction is available for Cairns residential homes, body corporate complexes and commercial properties. 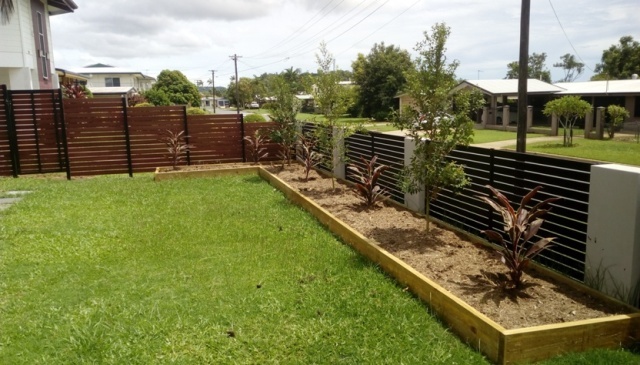 Good Landscaping can add enormous value to your property and transform your garden or outdoor area. 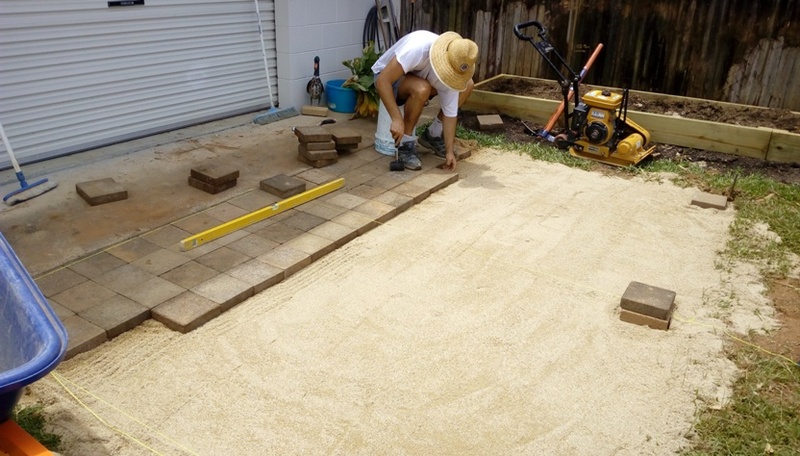 Green Stripe provide a wide range of landscaping services for your property with the use of garden paths, garden beds, retaining walls, steps, pavers, garden edging to define areas, planting new plants & trees, laying of turf mulch and stone. 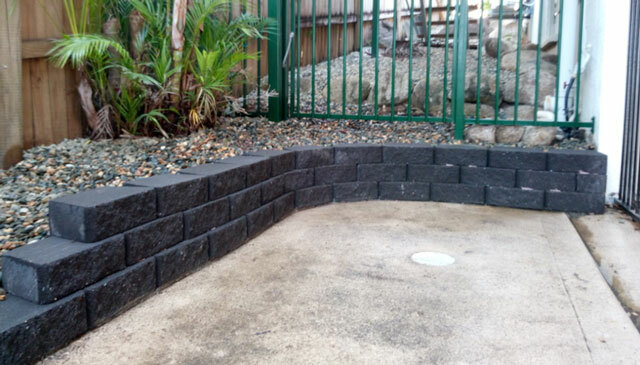 We supply a range of landscaping materials, soils, mulches and plants to Cairns and the Northern Beaches. 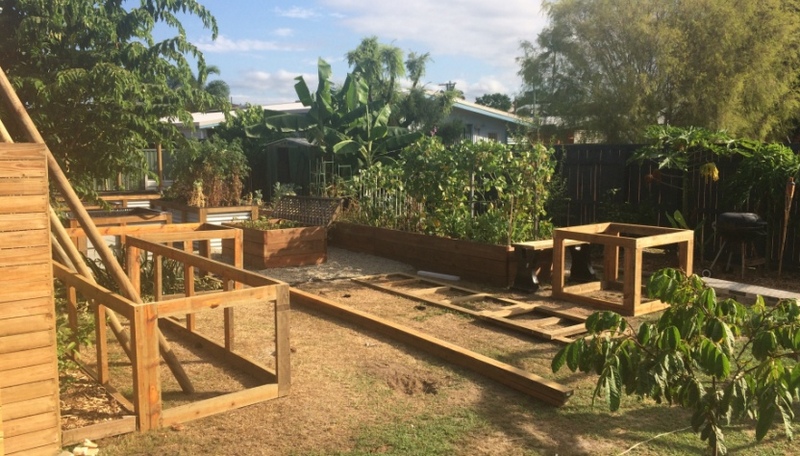 We can create an organic vegetable garden for your home, giving you fresh produce or even a composting bay to re-cycle your green waste. We aim to be as Eco-friendly as possible by recycling green waste, using organic fertilisers and avoiding the use of chemicals. Every garden is unique and it all starts with a few ideas and a free quote. 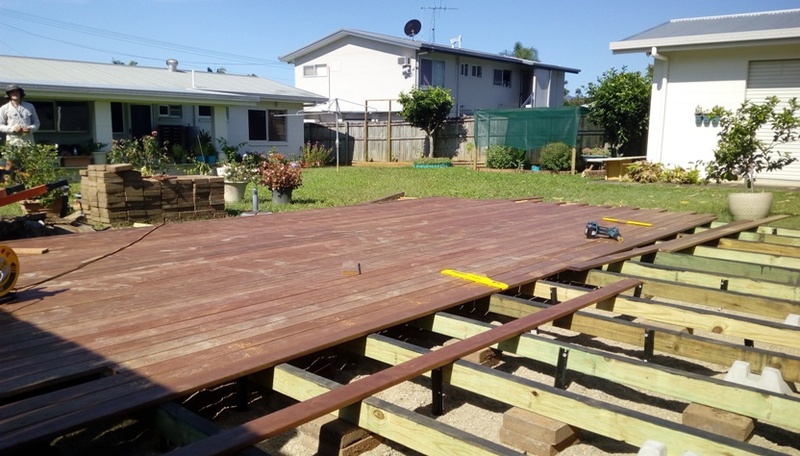 You could add significant value to your property and improve your outdoor space easily and affordably. What are you waiting for?